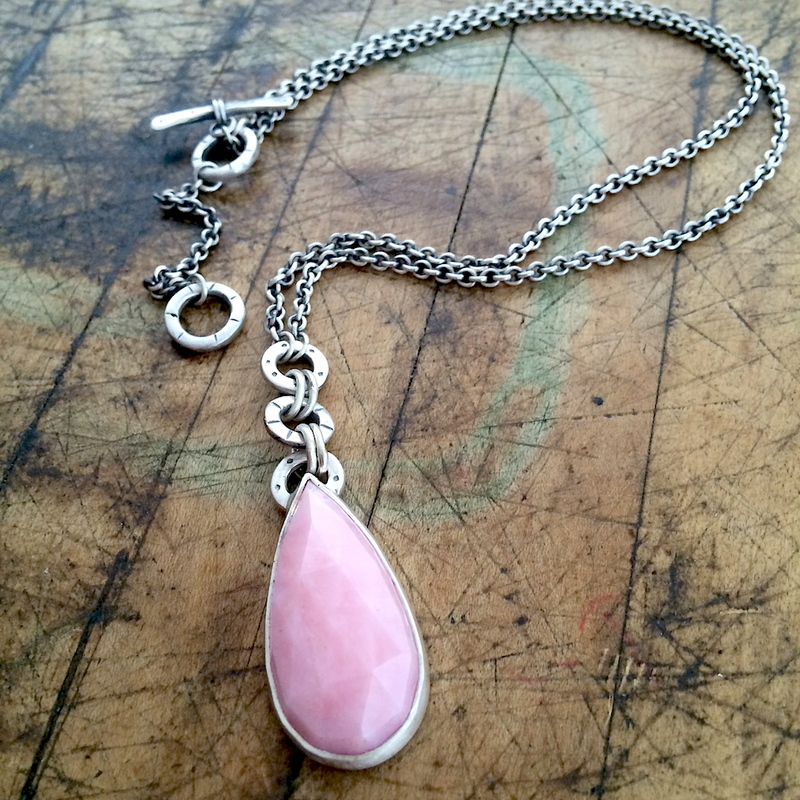 Mother's Day Trunk Show at Eliza Page! I am so thrilled to have been chosen to be a part of this wonderful article on Austin/San Antonio Jewelry designers in Home Design and Decor Magazine! 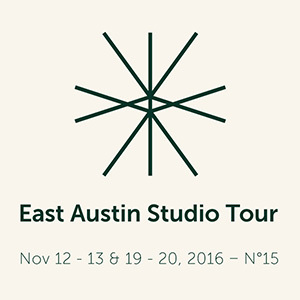 East Austin Studio Tour is coming up! I am thrilled to be participating in this amazing event for my 8th time! 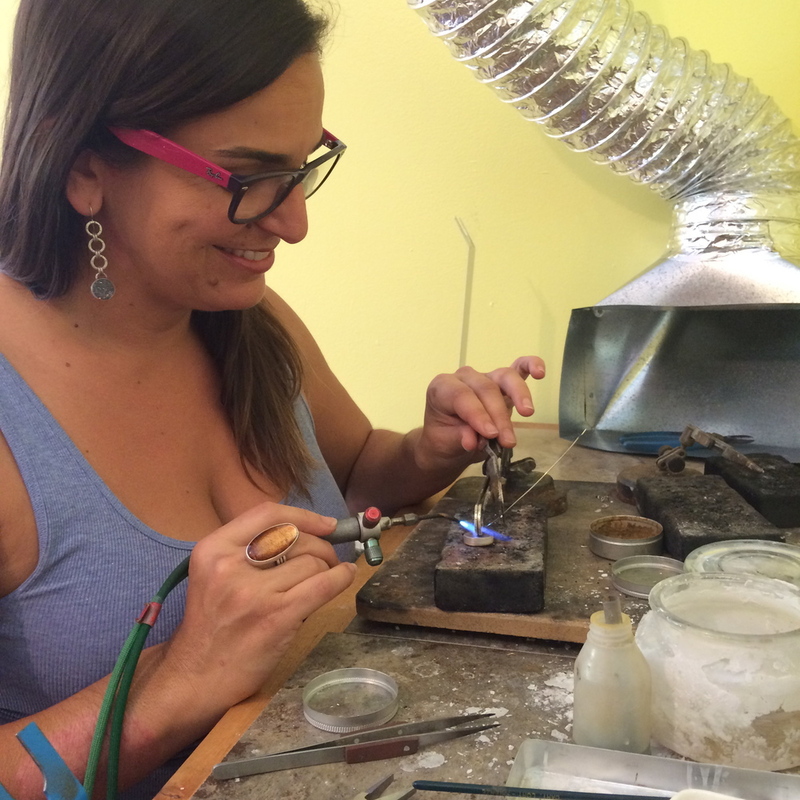 Come visit my studio to see my new One of a Kind work, play with jewels to your heart's content, see where the magic happens and enjoy some treats! The cooler fall weather is making me feel like wearing big, bold, gemstone jewels that give me the confidence to get out there and make things happen! Here are a few of my One-of-a-Kind favorites! These beauties are so fresh that they are not even on my listed on my website yet, so contact me if you would like to grab one for yourself! I hope you are having a wonderful summer full of sunshine and fun! It's HOT over here in Texas, but I am staying cool swimming in all of our glorious watering holes and enjoying the inspiration of summer colors. I am loving these incredible natural gemstones, created by mother nature herself, and couldn't wait to share them with you! on Thursday from 4-8 pm! I have been wearing and working with labradorite nonstop for the last few years. 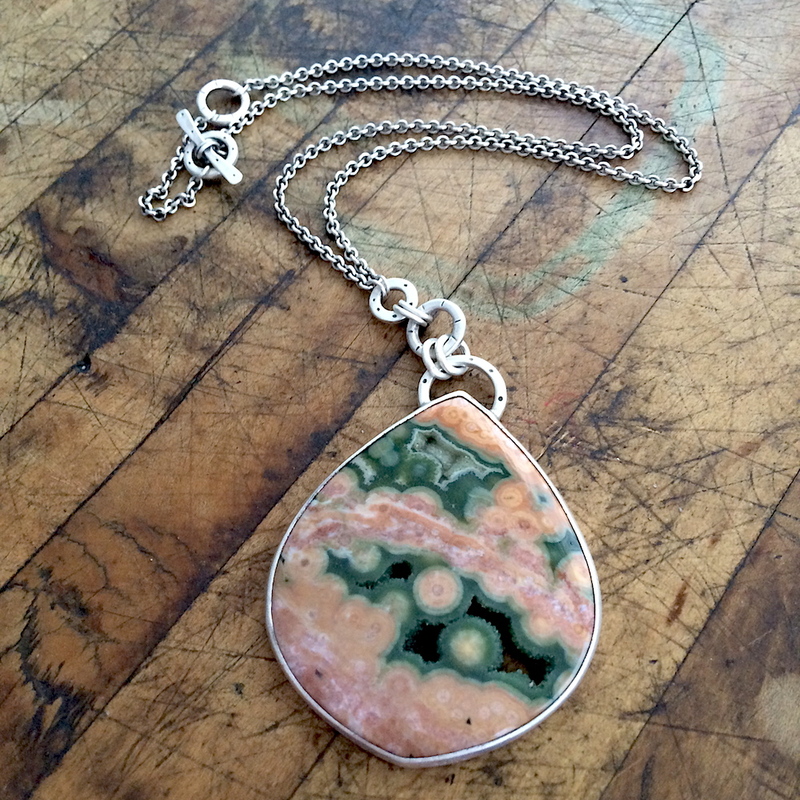 It is my favorite stone and It always makes me feel more grounded and complete…. even centered. After doing a little bit of quick research, I found that the native people from Labrador, Canada (one of the main sources of Labradorite) believed the stone to increase energy, reduce stress and anxiety and protect its wearer from danger. Today it is believed to provide quick relief from worry and tensions and replace those feelings with enthusiasm, inspiration and self-confidence. What do you think? 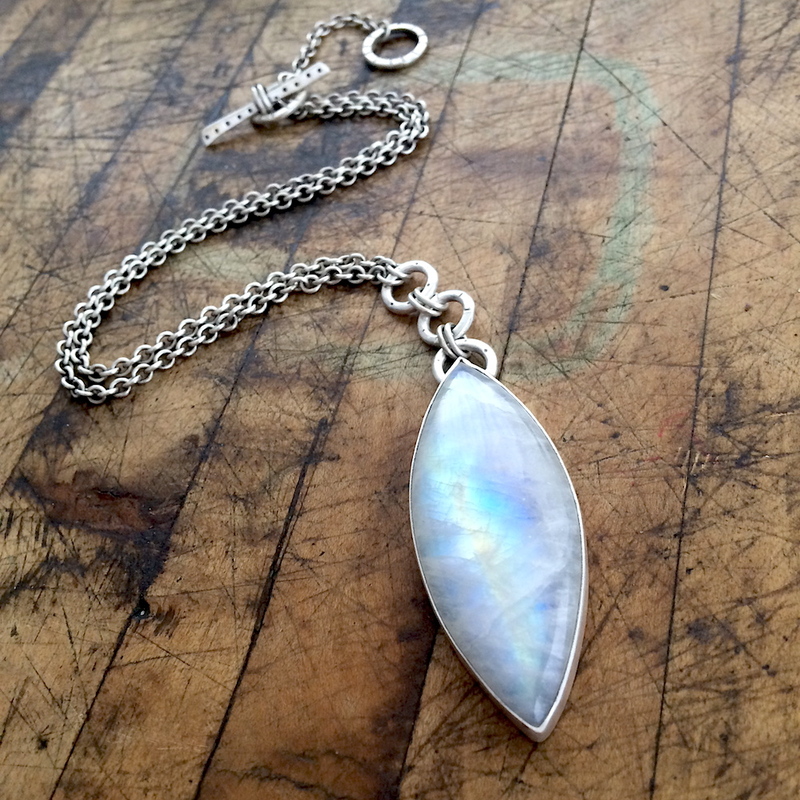 What do you notice when you wear labradorite? I Have a New Studio! I have spent most of the summer moving into my new studio! My awesome studio assistants, Carly and Hannah, have been helping me get organized and set up shop! I will be completely ready to go by the EAST AUSTIN STUDIO TOUR in November (click here for more info), and of course for HOLIDAY SHOPPING! This is a perfect excuse to visit, especially if you don't live in Austin! Wink, Wink, Nudge, Nudge! I am still located on E. Cesar Chavez, and I am now even closer to downtown! I can walk to all my favorite coffee shops, and some of the amazing restaurants around here! My new space will have a showroom where you will be able to view my newest One of a Kind pieces, the full classic collection, or even talk about custom work! If you would like to come visit, please call or email to set up an appointment! I look forward to seeing you! 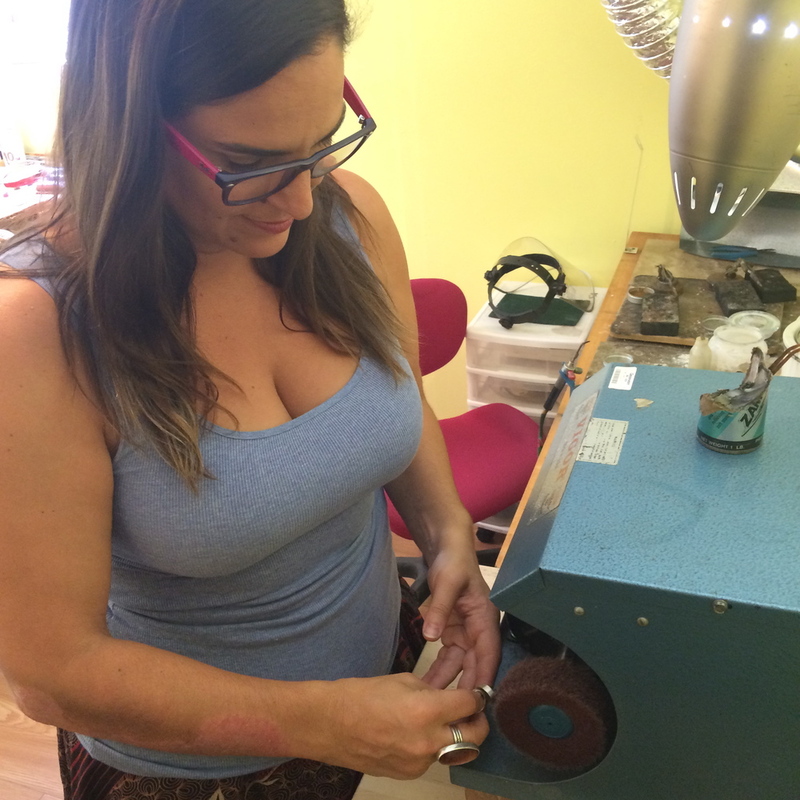 In the meantime, check out some in-action photos from around the studio! Welcome to my Brand New Website! Hello and welcome to my brand new website! I am thrilled to present this to you and hope you enjoy your time perusing and shopping the new Jodi Rae Designs website and store! My lovely assistant and graphic designer Hannah Wilson spent endless hours creating this. 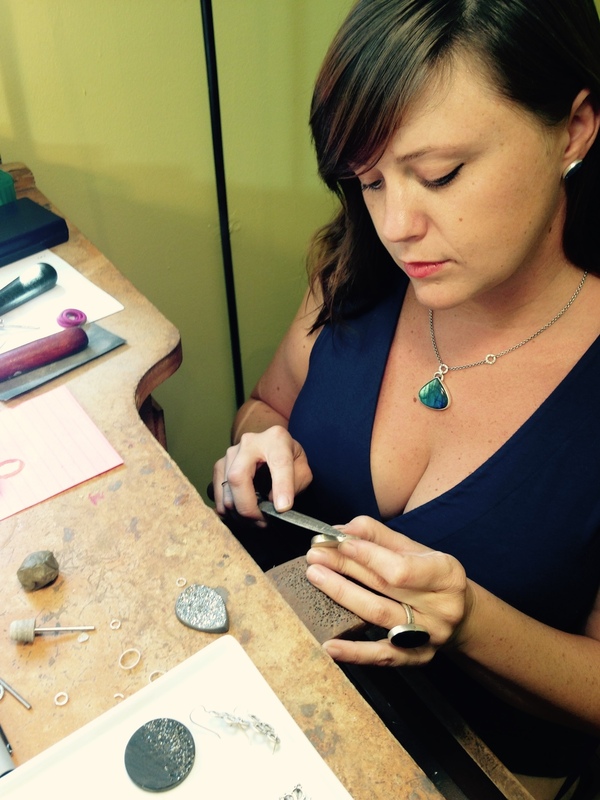 I am very grateful to have a place online to house all things Jodi Rae, from my newest jewels, to the latest news, press and shows, to featured stores and customers, and exciting information about the stones you are wearing and loving. 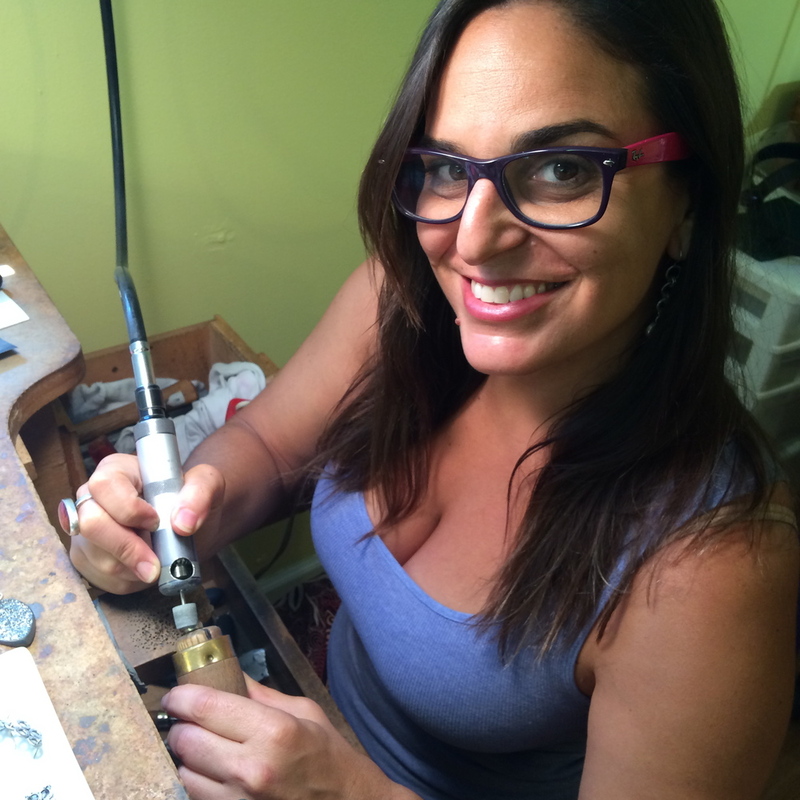 As always, my goal is to bring you joy, confidence and compliments through the jewels I handcraft for you! If there is ever anything you would like to see on my website, or from me, please let me know! And send me pictures of you in your Jodi Rae Jewels. I would love to feature you on my "The latest" Blog.